How long will it take to receive my refund? 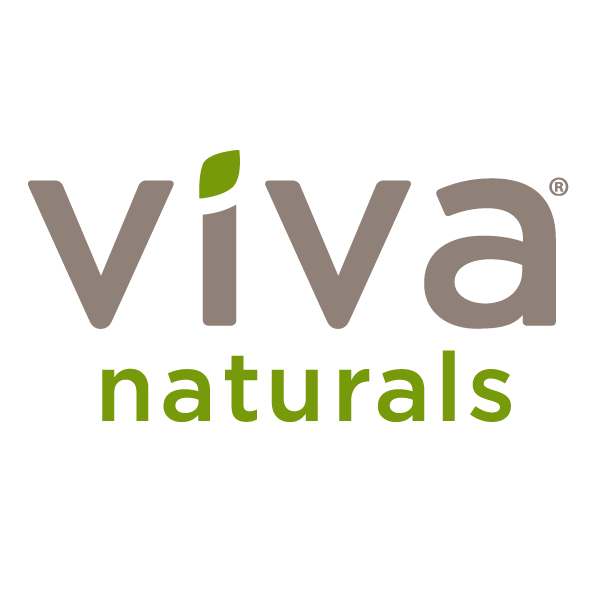 – Viva Naturals Inc. Refunds are processed within 1-3 days from the date the refund is requested. You will receive an email when your refund has been processed. Please note that depending on your credit card company or financial institution, it may take an additional 2-10 business days after your refund is processed for you to see it credited to your account.